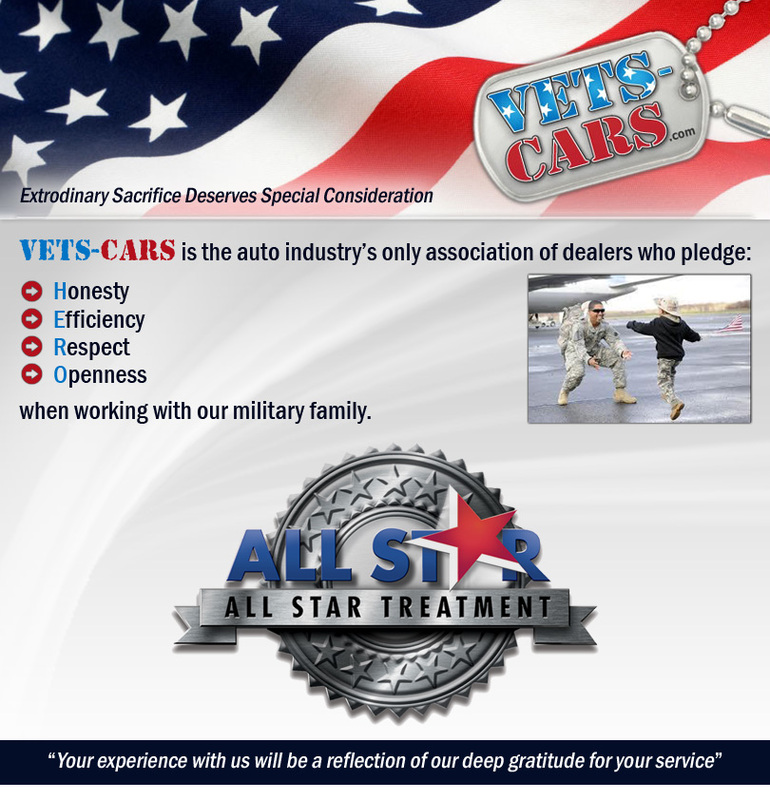 All Star Automotive is honored to be the exclusive local area partner of Vets-Cars. Come by any dealership and ask about this special program for ALL our active US Military, Veterans, and their families. We are sincerely humbled by your sacrifice, and we would like the opportunity to serve you. “Not enough is being done-on any level for United States Military Veterans and their families. 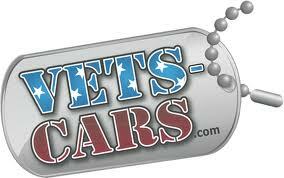 Vets-Cars is an association of auto dealers who have pledged to help us make the above statement obsolete. You will be encouraged to complete our “After Action Report” satisfaction survey on our website. To get more information on our Vets-Cars Program at All Star Automotive, and to find out how we can serve you, give us a call at 225-456-2911 or come visit any of our dealerships. We look forward to speaking seeing you. This entry was posted in vets-cars and tagged vets cars program, vets-cars by All Star. Bookmark the permalink.